Born in Iringa, Southern highlands of Tanzania, James and his younger brother were raised by a single mother. She was known for being very hardworking and creative as most African women are. She ran a small, local business known as, “mgahawa” in Swahili (which is like a home based restaurant) to meet their basic needs. As it is a norm or rather tendency for Africans, that girls belong to the kitchen and boys were to be served, this was not in James’ case. Growing up with his younger brother and mother, he found himself in the kitchen helping his mother with her home-based restaurant. As a result he developed a strong passion for cooking at a very tender age. In 1997, mother passed away and so did their business. With nothing left, they were sent to live with their grandmother and James found himself having to take care of both his brother and grandmother. 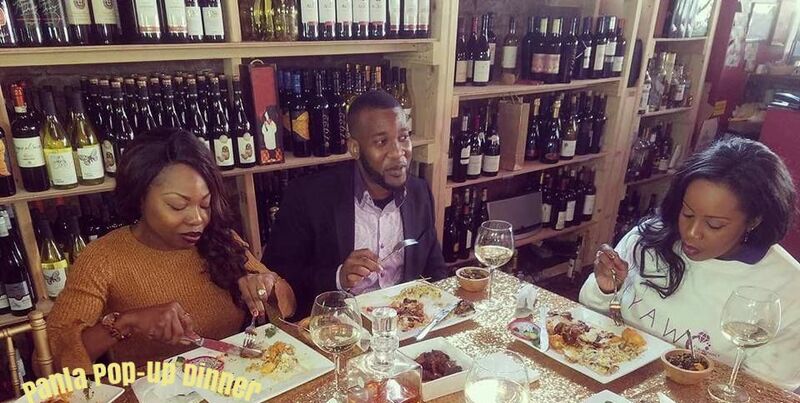 With the skills he obtained from his mother, he started working for other establishments whilst in school and also worked on his grandmother’s farm to put food on the table. world. 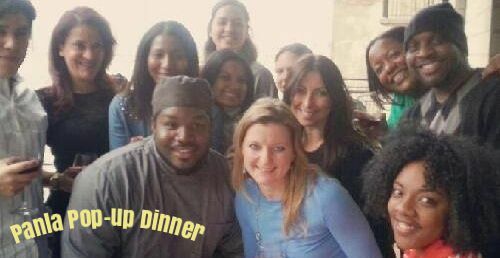 After his service with the ambassador, he moved on to working in different restaurants in New York, in search to gain culinary experience in West Indies dishes, African American, Soul food and as well as European cuisine. 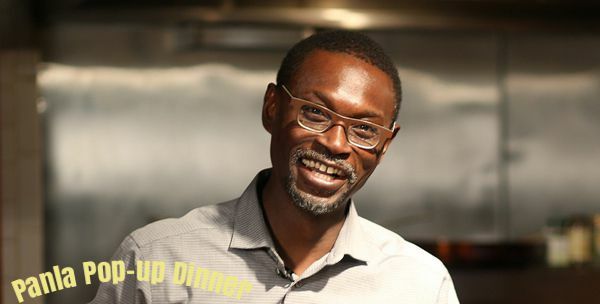 His favorite African dish to make is the “dibi” or grilled lamb originally from West Africa. His favorite Tanzanian dish is chapati (flatbread) and beef or chicken stew. A fusion cuisine he would create would be baked Tilapia with tomato sauce, served with Ugali (a corn dish popular amongst Tanzanians and all over Africa). The advantages of being a chef in Tanzania is that one can secure a job and hence make a living. With tourism booming in the country, chefs have an opportunity to cater to different individuals of different backgrounds. 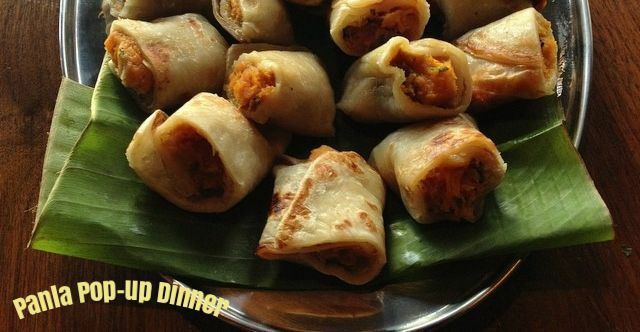 They have a chance to sharpen their skills and therefore bring out the best of our Tanzanian cuisines. The disadvantage is that being a chef is not taken seriously as a career or profession. As a result, some chefs may be looked down upon as just cooks, he says. What is James up to now? 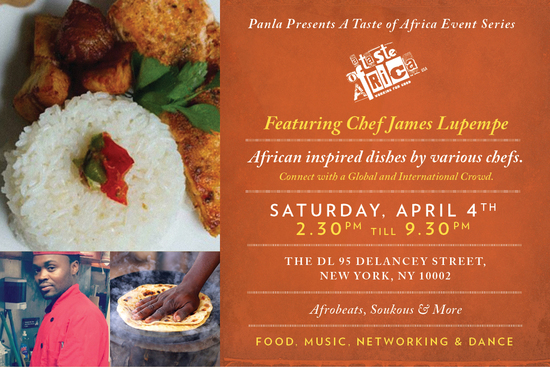 Currently James looks contribute as a Tanzanian chef by introducing and sharing his culinary expertise in Tanzanian cuisine within New York as his late mother taught it to him. 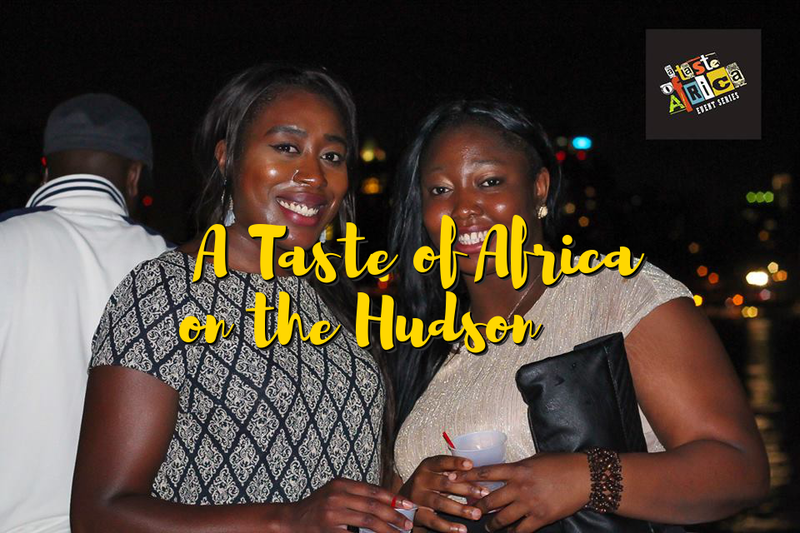 Join James during Curious On Tanzania and NY African Restaurant week/ PANLA events in NYC to taste and discover what Tanzanian cuisine is and influenced by.